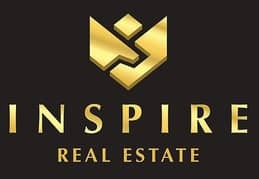 Welcome to Inspire Real Estate, the citys premier real estate consultancy. 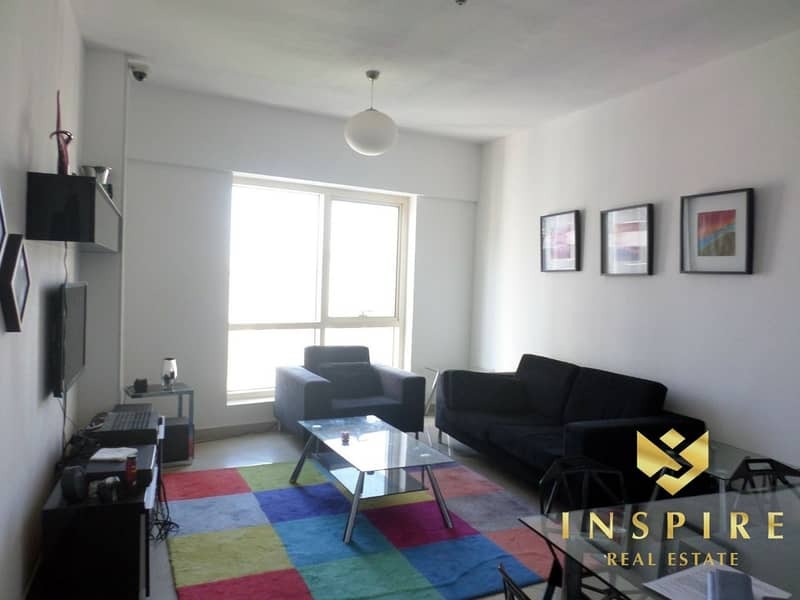 Since its inception in 2004, the company has given investors quick and safe access to this extraordinary market, such that it has become known as one of the single most efficient, full-service property consultancies in the region. JLT is the fastest growing free zone development in the UAE. 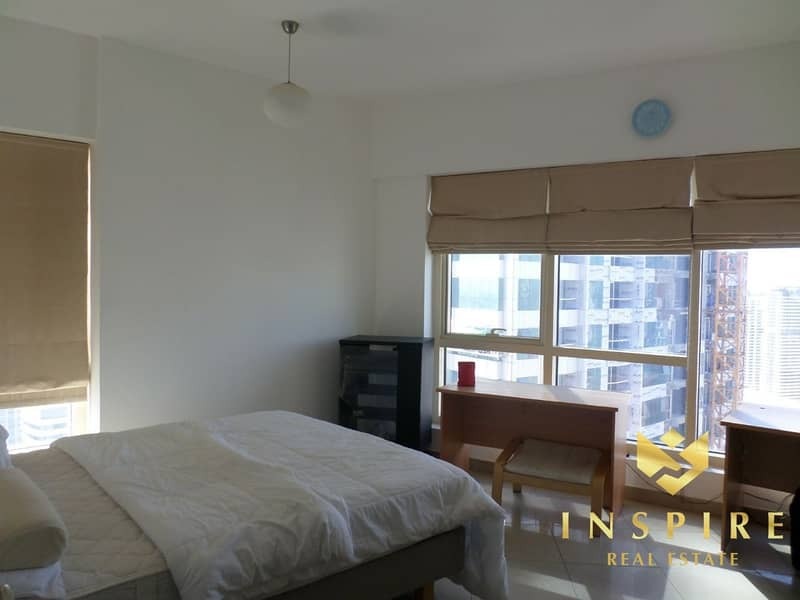 Situated in the heart of New Dubai and serviced by two metro stations (JLT Metro Station and Dubai Marina Metro Station) within the community. 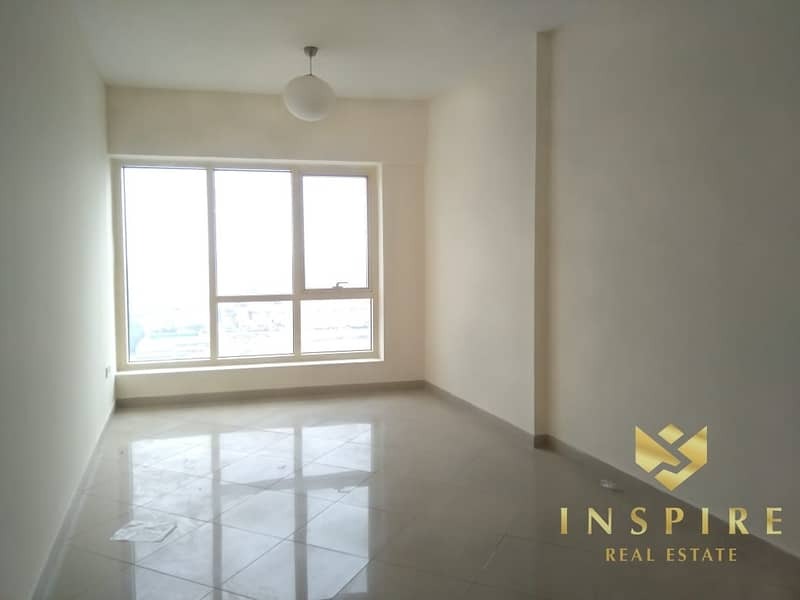 This waterfront master development by DMCC is popular for facilitating both business and community living by offering the classy and modern commercial, residential and retail property for sale and lease. From multinational organizations and major regional industry participants to small and medium-sized businesses and start-up companies, today, the JLT free zone has over 6,500 companies enjoying its facilities and services.